Trees of the maple family (Aceraceae) are native to Ohio forests, and they occur in large numbers throughout the state. 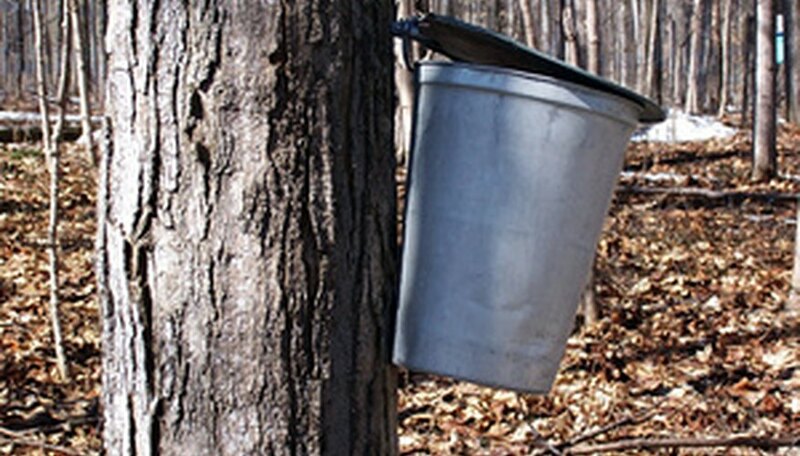 Maple sap and maple sugar are an important agricultural resource in Ohio. In fact, the state of Ohio is second only to Vermont in maple syrup production. 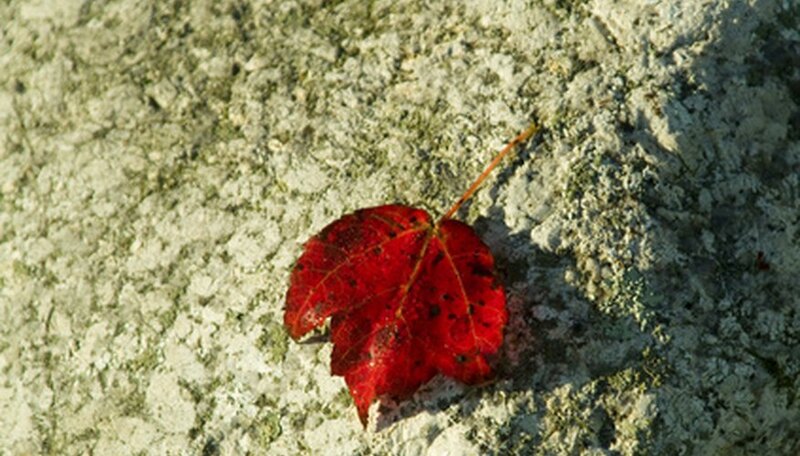 Red maple, silver maple and sugar maple are the three species of maples found in Ohio. All of these trees are ideal shade trees, and they all have sap that is used in the maple sugar industry. Maple trees are long-lived, large and spreading. Besides maple sugar, maple trees are valuable for timber products. Red maple trees (Acer rubrum) will tolerate a variety of growing conditions, but they prefer moist woodlands with deep acidic soils. Red maples are known colloquially as “swamp maples” because they thrive in damp conditions. In the wild, they are often found in open, mixed deciduous woods with oaks which add acidity to the soil. 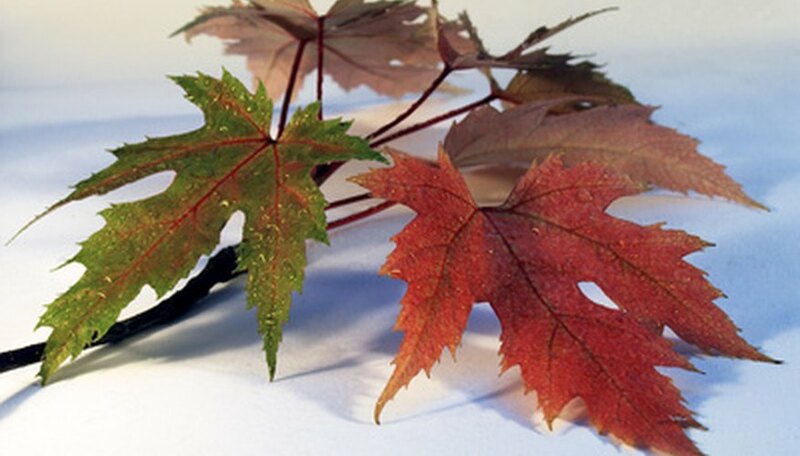 Red maples are so named for their red buds and red blossoms in the spring, red twigs in the winter, and because the leaves often have red petioles (stems). Leaves have three large lobes, and sometimes an additional two shallow lobes. The edges are lightly toothed. The foliage color of red maple trees can range from scarlet to red-orange, orange or yellow. Red maple trees tend to have an overall spherical shape. Silver maple trees (Acer saccharinum) grow in moist woodlands, and they are common shade trees in cities and developed areas. They are named for the silvery colored undersides of the leaves, which create a shimmering effect in a breeze. A colloquial name for silver maples is “water maples.” Silver maples grow quickly, which give them hard, brittle wood that is susceptible to storm damage. The lower branches of silver maples tend to droop, with the ends of the branches becoming upswept in a graceful manner. Silver maple leaves are very deeply lobed, with five lobes and deeply toothed edges. 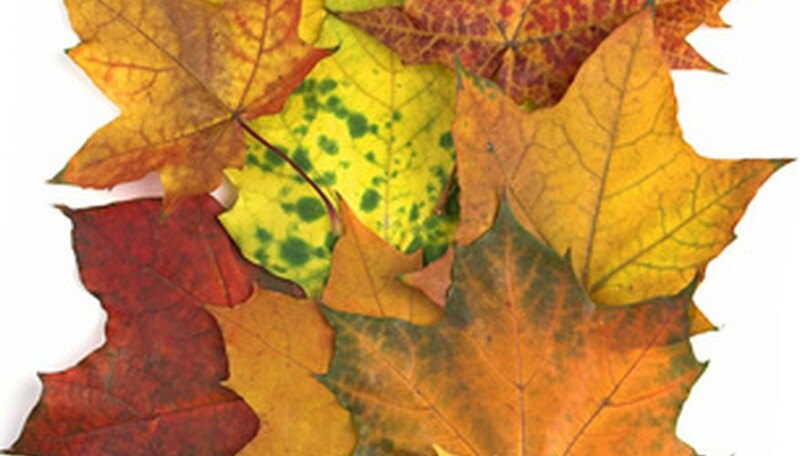 Fall color is usually yellow-green, but silver maples may also have burnished red leaves. Sugar maple trees (Acer saccharum) are slow growing and have dense, finely grained wood that is the most valuable for wood products of all the maples. It is used for furniture, flooring, paneling, veneer and musical instruments. Sugar maple timber is so dense and strong that it is also used for railroad ties. A common name for sugar maple is “hard rock.” Sugar maples are excellent shade trees, highly desired in landscaping. Trees are upright oval shaped, with evenly spreading branches. Leaves have five lobes and are not heavily toothed. The foliage is brilliant yellow, orange or red in the fall. Often all the colors appear on the same tree at the same time, changing as the season progresses. Sugar maple sap has the highest concentration of sugar of all the maple species, and it makes an extremely high quality syrup. The high sugar content means that sugar maple sap requires a shorter processing time, resulting in lower production costs.